Not your usual Disney hero! 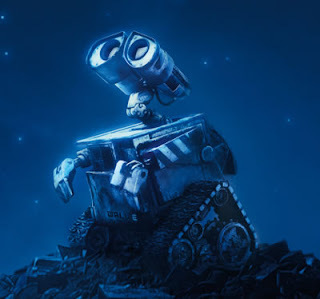 Pixar's adorable junk robot, Wall-E makes his DVD debut today. Be sure to treat yourself to this little gem.